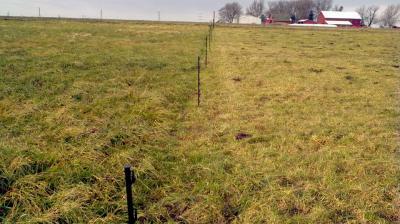 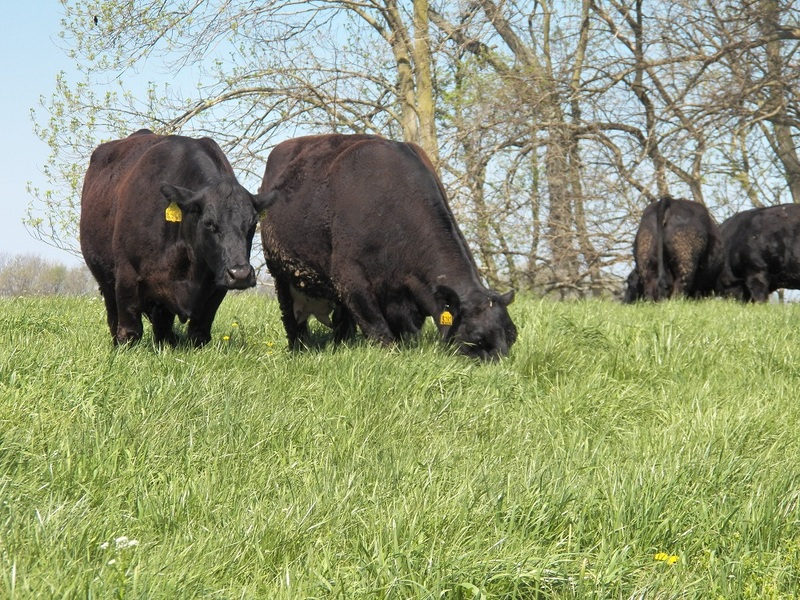 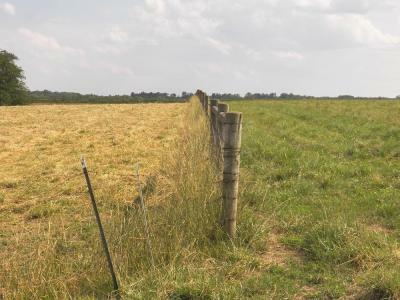 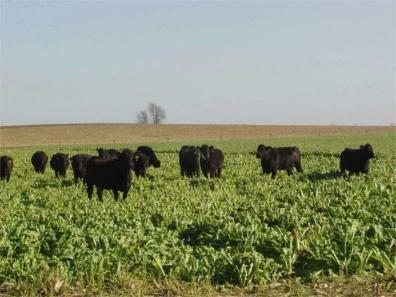 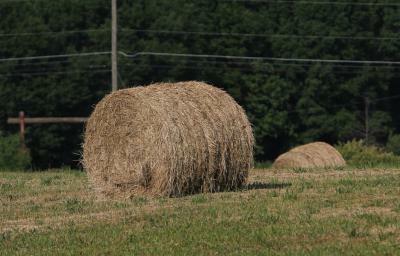 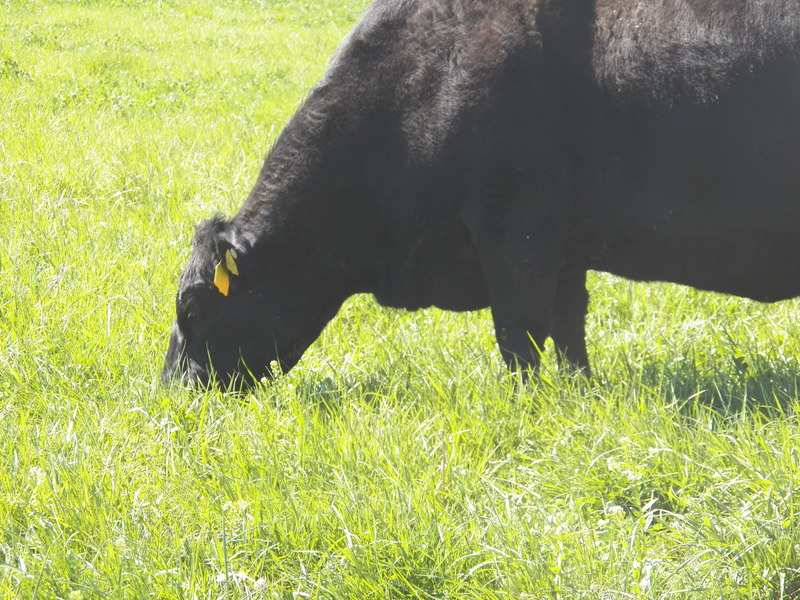 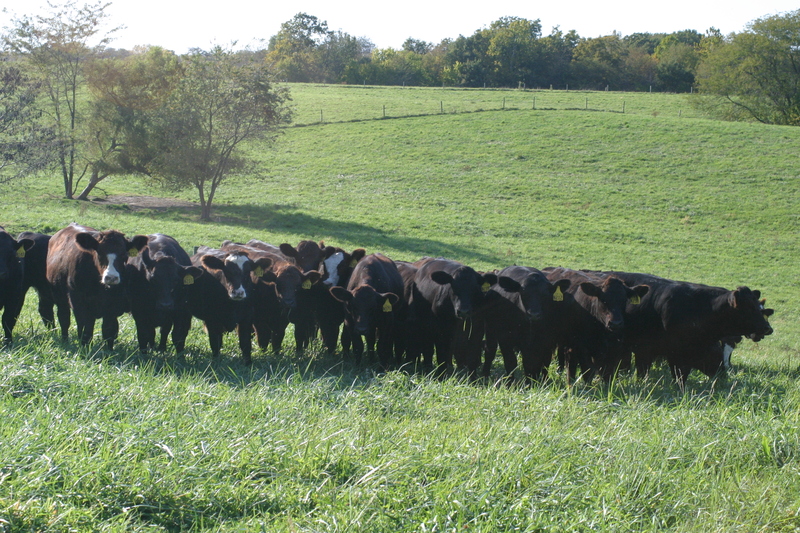 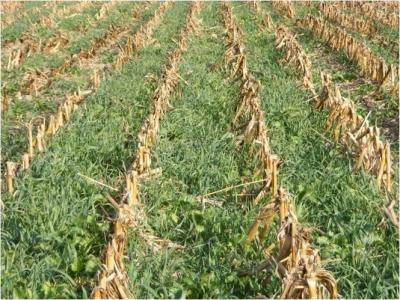 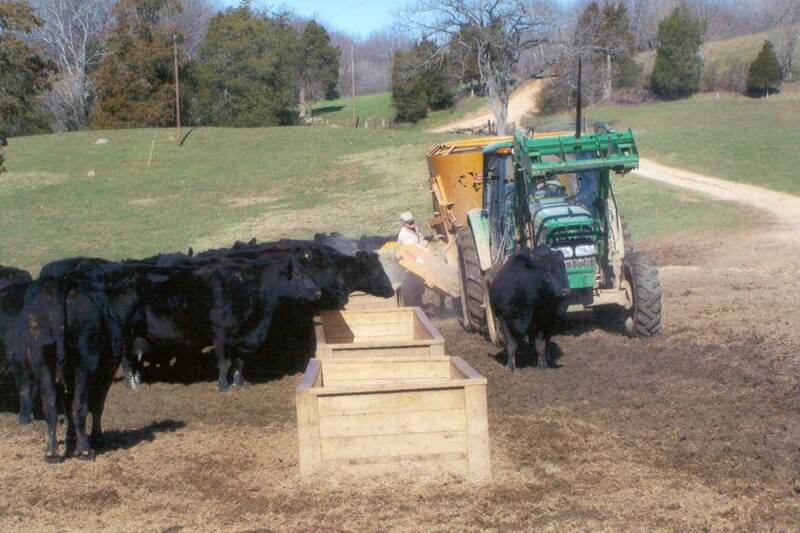 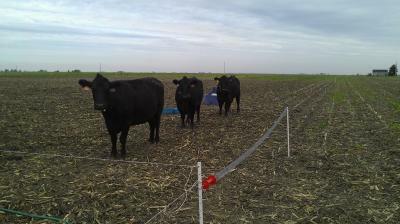 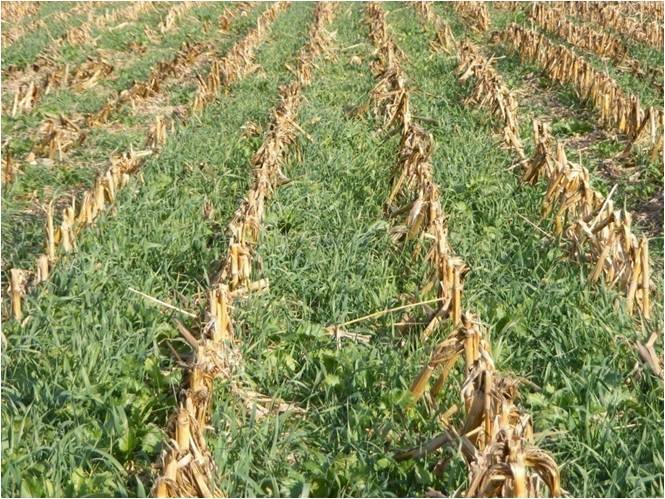 Q&A: Utilizing stunted cereal rye for forage? 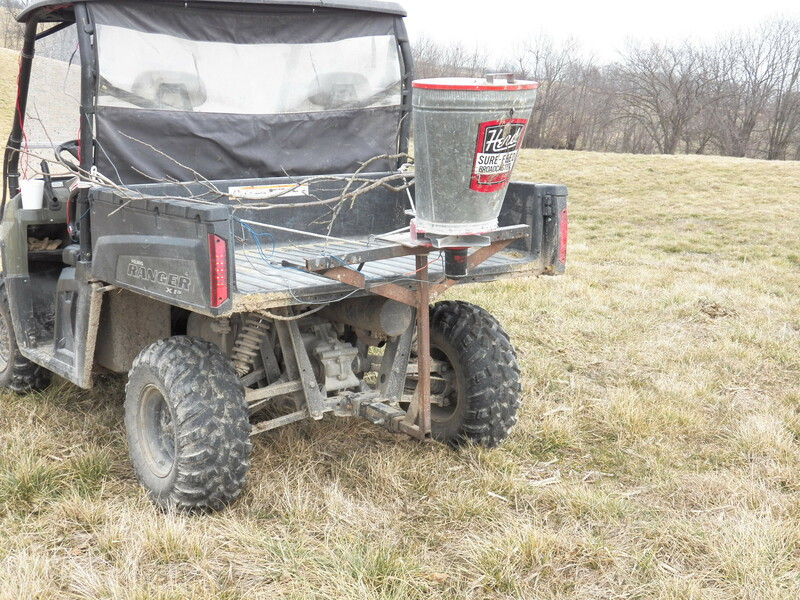 Too Late for Frost Seeding? 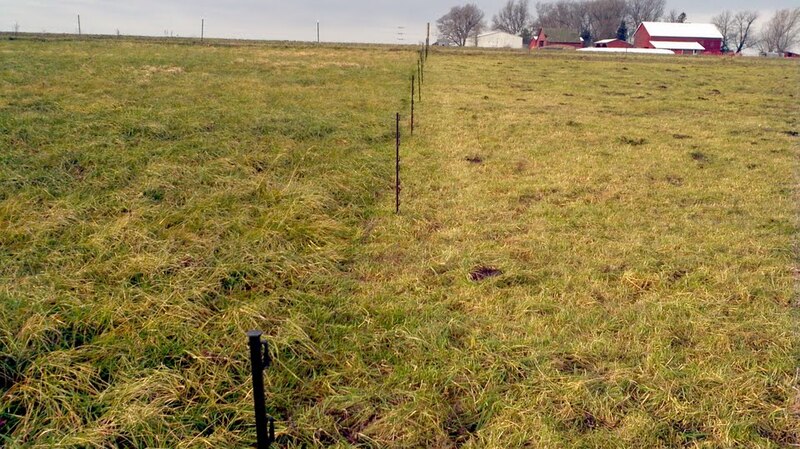 Should I clip/mow my pasture?